Turn back time with PicoSure laser treatments! PicoSure laser skin rejuvenation is a noninvasive procedure that reduces the appearance of fine lines and wrinkles, sun damage, melasma and acne scars all with no downtime and without causing painful side effects. Two to three sessions are usually recommended to achieve best results. Side effects may include some redness and minor swelling, but they will not last long. Most people can resume their regular activities immediately following laser skin rejuvenation treatments. Patients may not be aware of the amazing new PicoSure laser technology available for skin rejuvenation and skin care. Using this new laser, Newport Tattoo Removal can treat patients and have them leaving the treatment center looking younger and healthier on the same day. 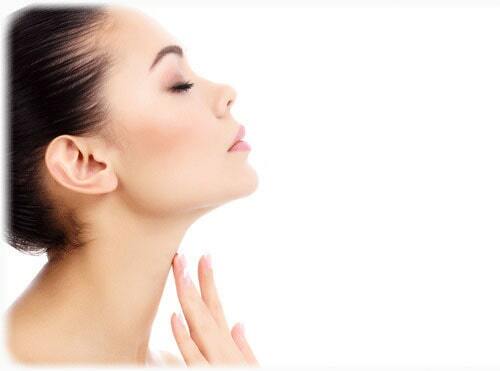 We can treat any area of the body that shows signs of aging due to environmental exposure. Some of the procedures can be combined to brighten skin tone and remove discolorations. PicoSure laser treatments can help you look younger! Schedule a consultation today! Or call us at (949) 631-9009 to book your free consultation.